Dan and the Lions Den – Dedicated to the memory of Daniel David Nitchie. 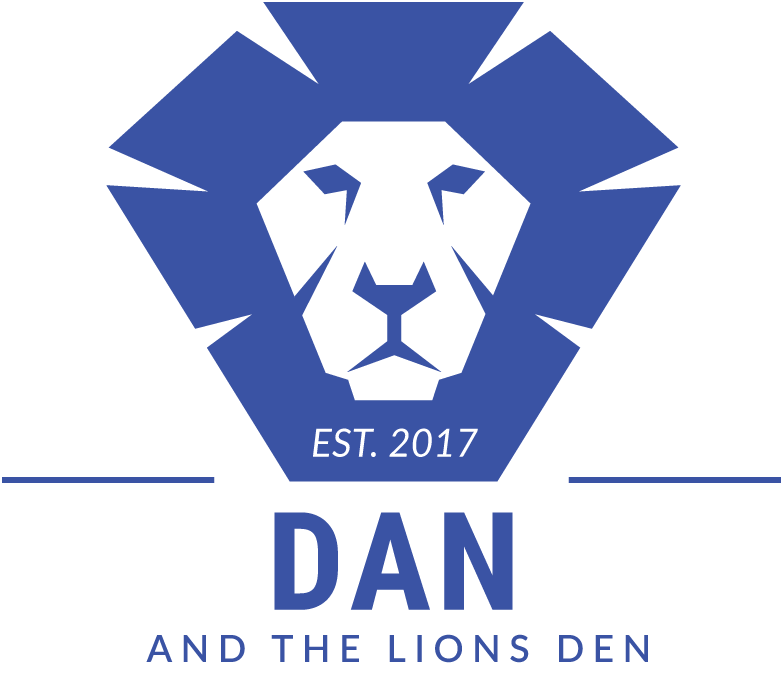 Dan and the Lions Den was founded in 2017 on behalf of Daniel David Nitchie, our loving husband, son, brother, friend and dad. Our purpose at Dan and the Lion's Den is to provide financial relief for families going through cancer treatment. Time is so precious and should be spent with your loved one during those times. A huge THANK YOU to everyone who came to our last event! Please continue to check back in as we will have another upcoming event VERY soon! Please consider taking the time to help our wonderful cause.